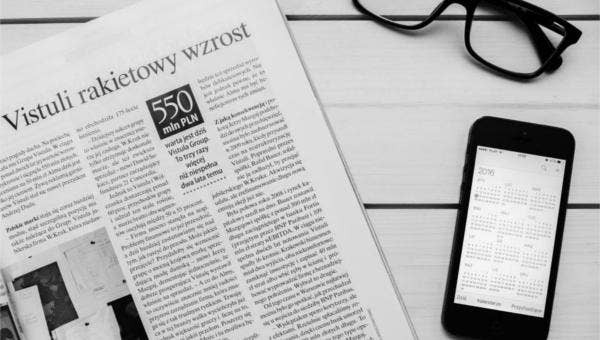 If you ever have a need to make and distribute periodicals to a certain population, then you may want to make use of free newsletter templates to serve as an aid for your work. There is some degree of variation among different kinds of newsletters. For example, you can find different free email newsletters that can be used for different purposes. Aside from that, you should also be aware of some information that can serve to improve your understanding of newsletters. In short, this is precisely the kind of information that you can use to give yourself a better idea of how best to use such documents whenever you see a need to do so. Who can use basic newsletter templates? One thing that might help you use these tools more effectively is knowing exactly which people can make the best use of these newsletter templates. After all, these newsletters generally focus on very specific fields, so it pays to make sure that you are aware of these fields. This would allow you to have a greater idea of what subjects your newsletters can cover. 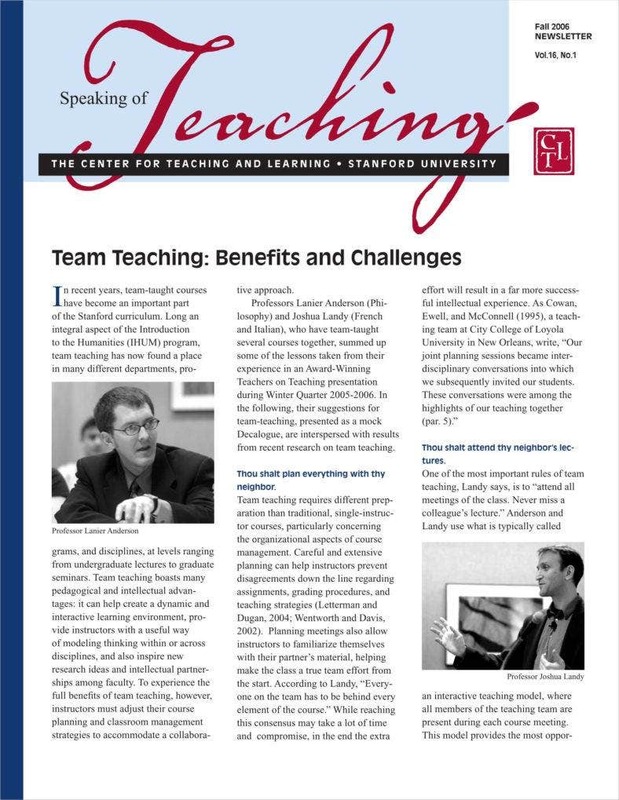 You may have noticed that schools maintain their own newsletters such as sample classroom newsletters. It is entirely possible for you to make your own school newspaper to keep the student body informed of all school events in a certain period of time. 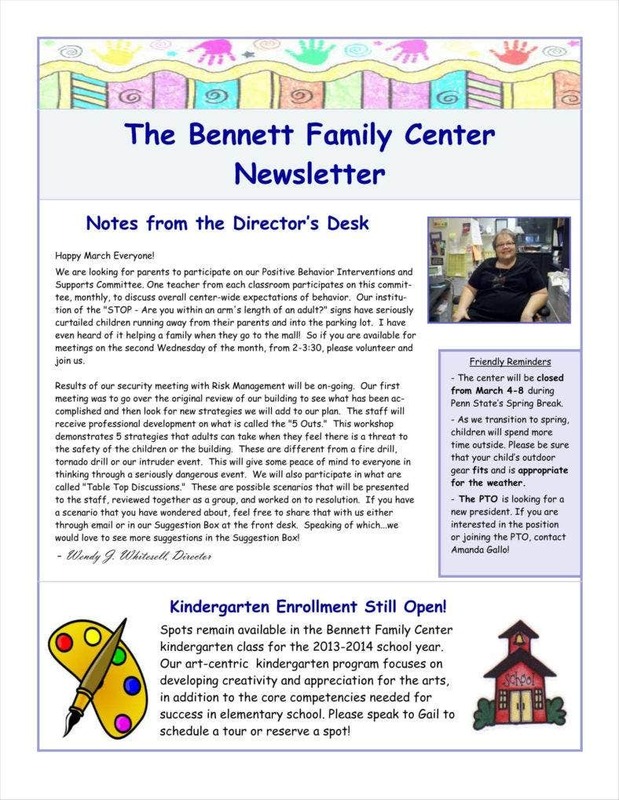 Of course, you may also elect to use sample school newsletter templates that can serve to keep parents up to date concerning what is going on in the school throughout the year. Either way, you can make use of school newsletters to ensure that everyone involved with the school can stay informed of all events, particularly if there are events that require attendance from students and school personnel. 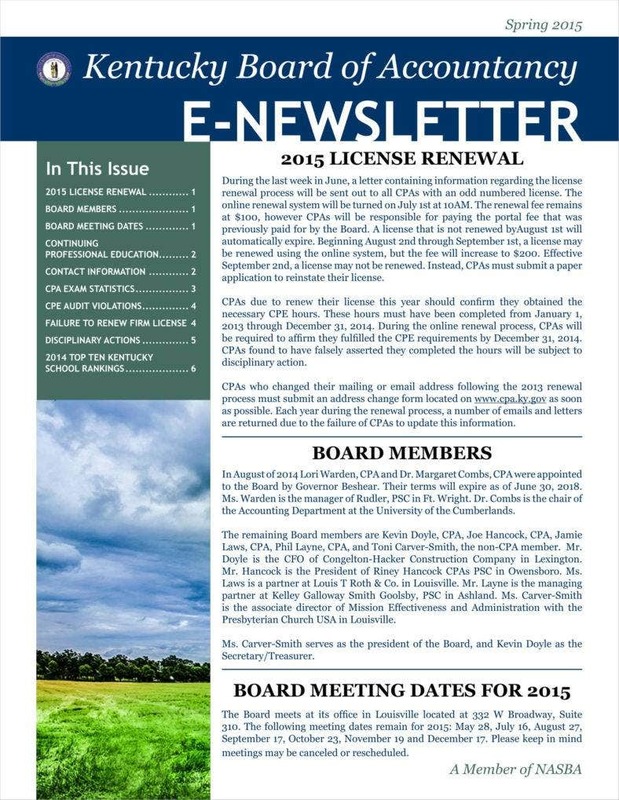 Businesses can also have their own newsletters. Some businesses can make ready use of newsletters to promote themselves and the nature of their business to potential clients. This is evident in the case of real estate newsletters which can inform their readers of any property listings and deals. Business newsletters can target either other in their line of work or else potential clients. In the case of colleagues, sample company newsletters can keep fellow workers in the same profession informed of any new developments that might have occurred and keep up with the latest news, as might be the case with doctors and scientists. On the other hand, your newsletters can also serve to introduce your organization to potential clients and inform them of what you can offer them in the way of services or products, which would be especially useful in the case of businesses that are not well-understood by laymen. If necessary, you may also find and use newsletter templates like church newsletter templates which you can use for religious purposes. In some cases, this can be used to keep all members of a given congregation aware of any announcements that a church or some other group might have, such as holy days, services, and on. It is also possible for the newsletters to function much like other kinds of advertisement methods such as flyers since sharing information about these religious events could serve to attract potential converts, directly or otherwise. Some philanthropic organizations might make use of their own newsletter templates to keep other members informed of events like fundraisers, press conferences, and others. After all, in order to secure the resources needed to help other people, there would have to be some events which members would have to participate in so as to push the organization’s smart goals. Other than that, it would be possible to use the newsletter templates to explain the organization’s plans, particularly to potential donors or collaborators. Since newsletters may be used to inform in general, it should be a fairly simple task to use newsletters to help explain an organization’s goals to outsiders in such a way. Here are the elements you need to keep in mind when it comes to creating your basic newsletters. It would be wise to include the logo of your organization near the top of your newsletter. 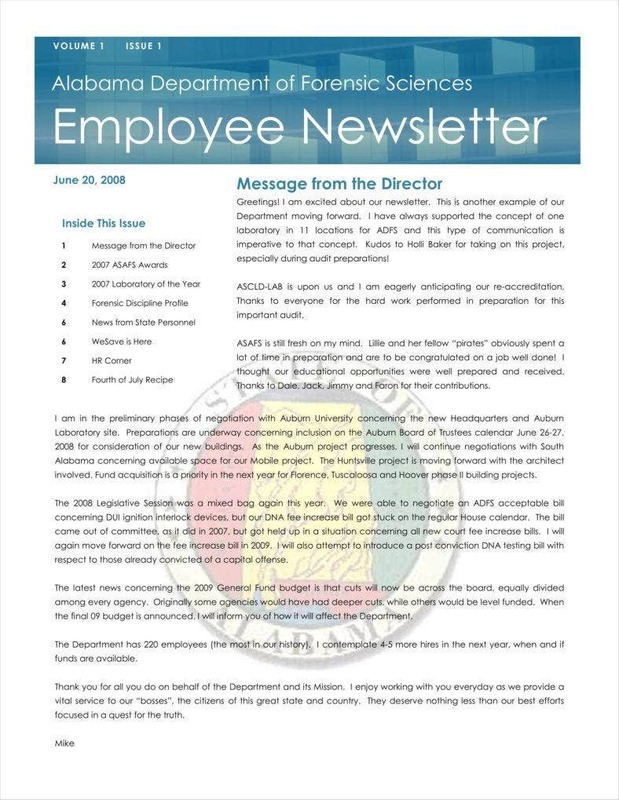 This is similar to the example of other official documents like business letters which would need to include a logo and free letterhead in order to reinforce the idea that they are representative of the company. In the case of newsletters, you would need to include the logo in order to reassure your recipients that the newsletter is official, which would be a particular concern in the case of email newsletters as recipients may have a suspicion of such emails. Of course, the logo needs to be proportionately sized and placed so as not to dominate the newsletter and take space away from the content. If your newsletter happens to be about a specific subject, it might be wise to include a title for the article. This might be the case for scientific or medical newsletters which would be informing fellows in the field about some new developments. These can be seen in some sample newsletter templates since it can help to include the title to give the readers some idea of what to expect even before actually reading the content. This can also apply to subsections of the newsletter as this can serve to break it up for the convenience of the readers. After all, you do want your newsletter to be as easy to read as possible in order to keep your readers interested. 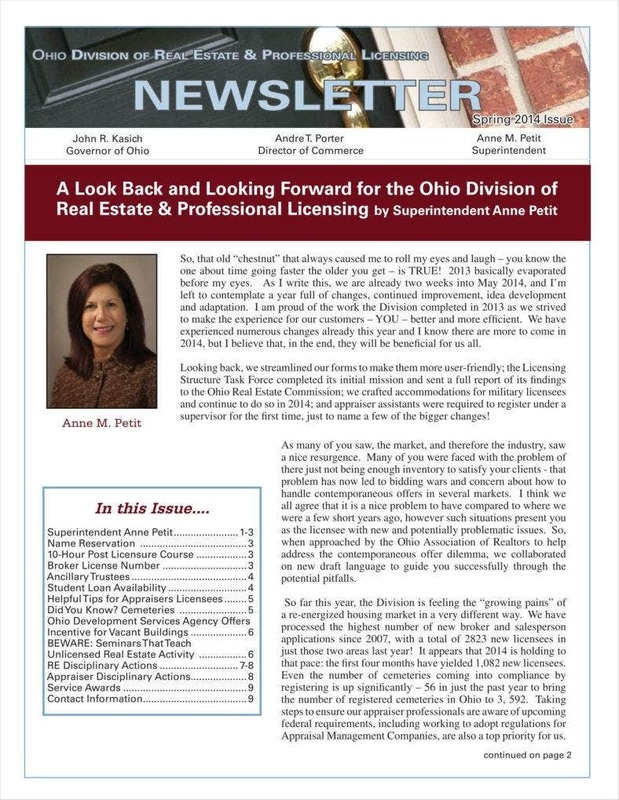 Since newsletters are at least partly intended to be instructional, it can help if you are to include images in the newsletter. This can serve to make clear the nature of your business, especially if you are dealing with laymen. After all, what better way to demonstrate what your business is about than to show your readers an image? This can be an especially necessary element in the case of newsletters aimed at laymen as this can serve to give them a first-hand look at what the organization actually does. Another necessary element, albeit one that does not seem important, is clear division betweens sections of the newsletter. This matters because it helps to break the newsletter up for ease of reading. There are a number of ways to do this, like breaking up a large section of text into distinct sections or dividing them into different subsections separated by distinct subtitles. Making your newsletters with this in mind can serve to break up the monotony if your newsletter happens to be text-heavy. Other than that, this can also make it easier for readers to recall whatever you have written. 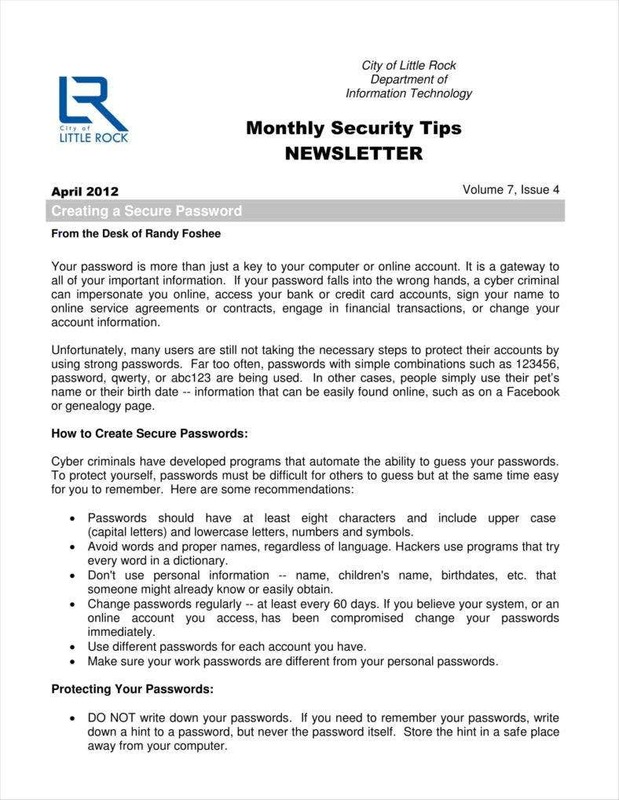 In the case of informative newsletters, you may want to list some of the organization’s policies or updates. 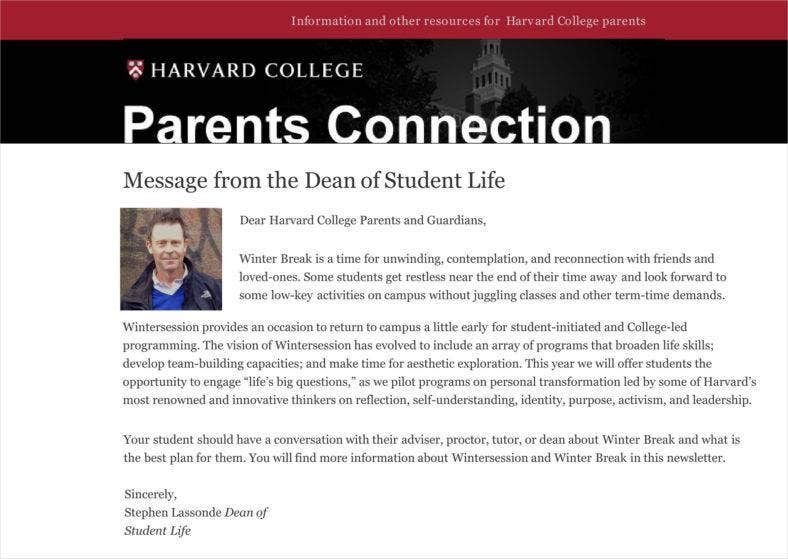 This can be seen very prominently in the case of school newsletter templates such as sample preschool newsletter templates since it would be necessary for a school to inform or remind students and parents of their policies. This can also serve newsletters if they are being used as marketing tools as it can help explain what a given organization stands for. 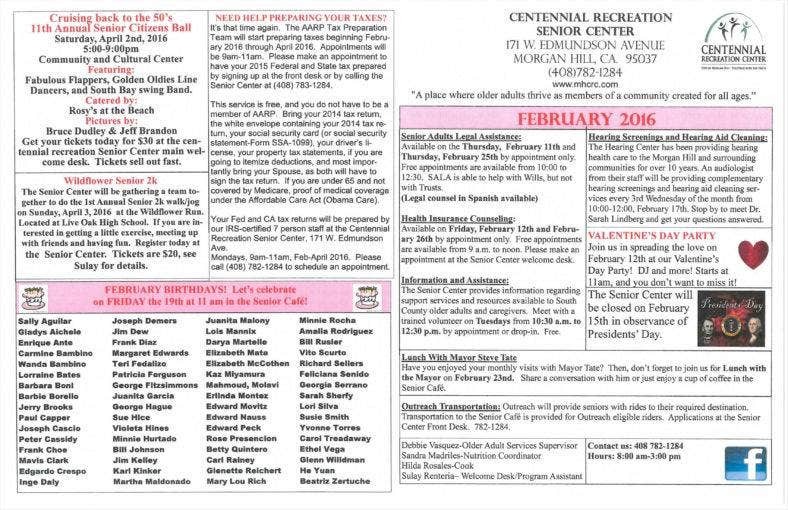 Examples like sample holiday newsletter templates can also include any upcoming events so that all the parties involved can have some time to prepare. 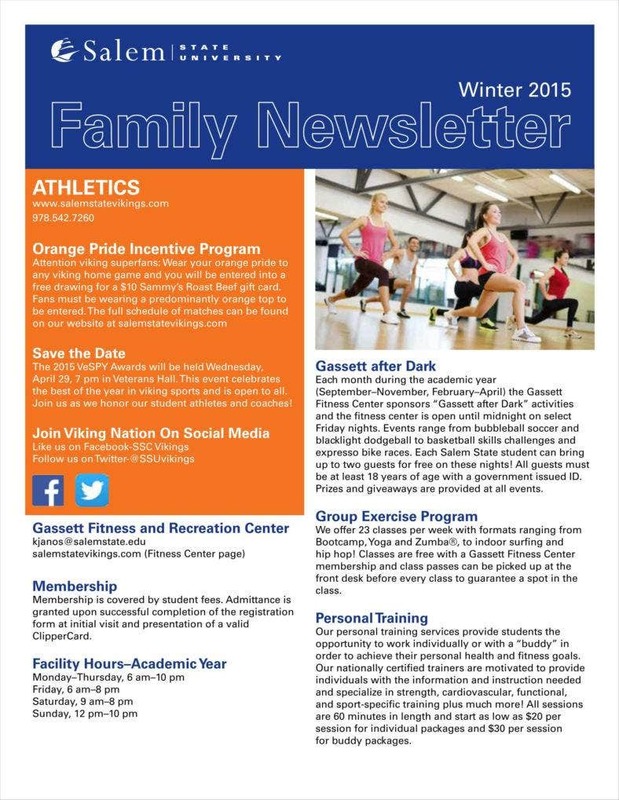 In many cases, an organization’s newsletter can serve as an official periodical, so it would make sense for it to list any upcoming events. 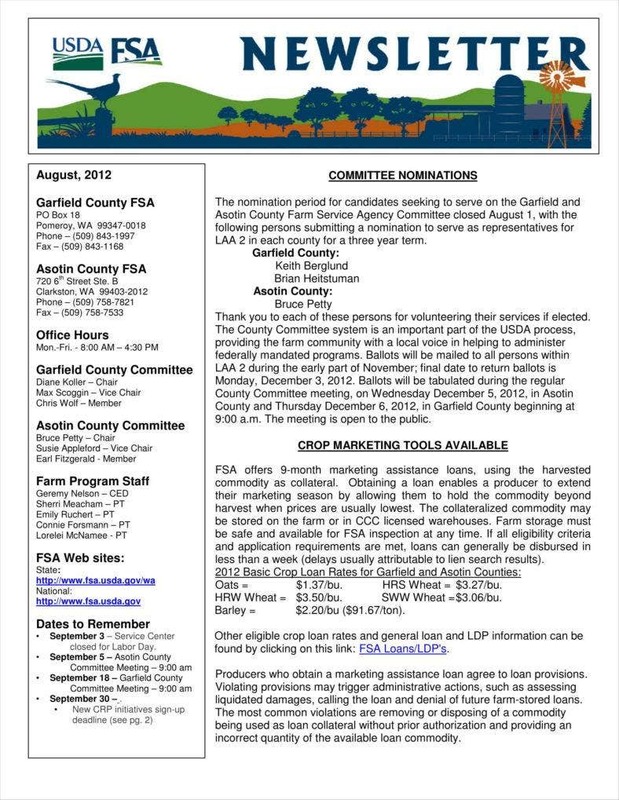 Like all other official documents, your business newsletter templates need to include your contact information. In the case of newsletters being used to provide information, like best email newsletters, then this element can serve to make you a more credible source in the eyes of readers. In any case, there are perfectly pragmatic reasons why you should take the time to include contact information, such as making it possible for outsiders who read the newsletter to get in touch with you. After all, this would be an easy way of establishing lines of communication with other people within and without a given organization. Hopefully, you have been able to acquire a better understanding of how newsletter templates work, and how to make use of them yourself in the future. After all, many of these insights can apply to different kinds of newsletters such as sample monthly newsletters.